What a weekend of Olympic cycling. A dissapointing, but none the less exciting mens race, was followed by a medal winning, inspiring womens race. 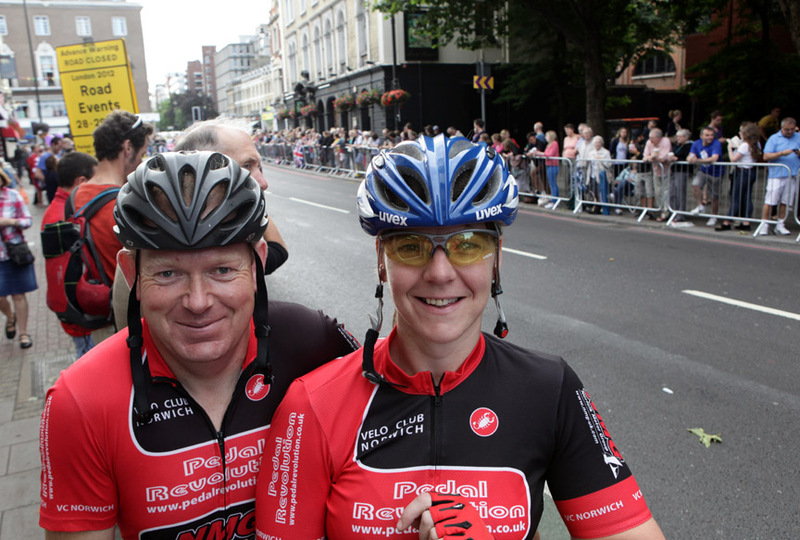 Team VCN were out in force supporting team GB along the route and on Box Hill. 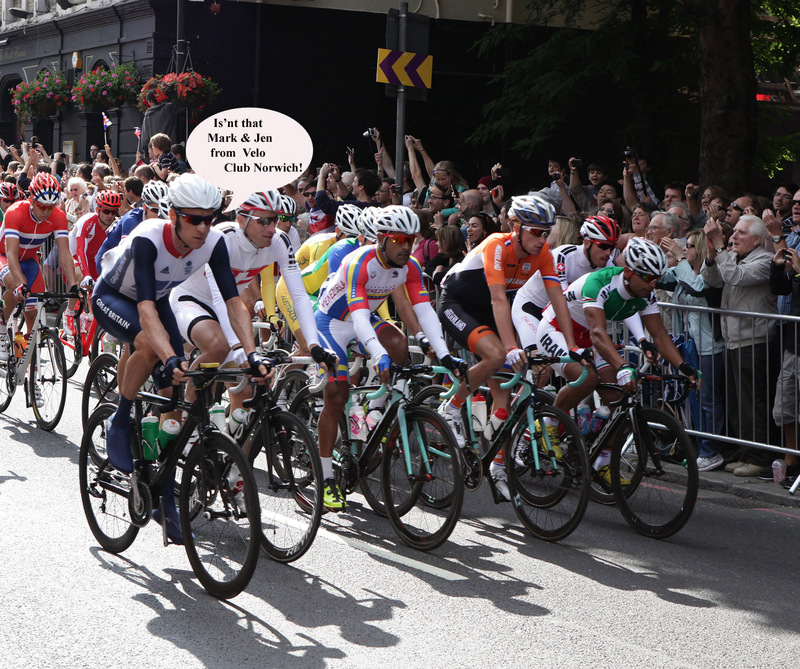 Two club members were even spotted by WIGGO as the pelaton swept through Putney High St! !